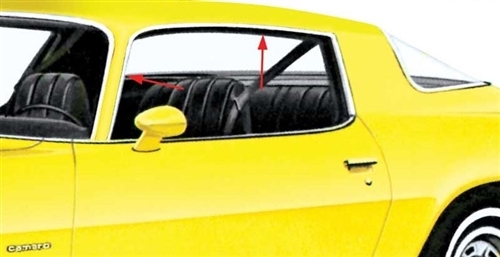 Roof drip rail moldings for 70 - 81 Camaro with or without vinyl top. Original thickness along with a bright polished stainless steel finish gives that factory original appearance only heavyweight stainless steel can achieve. Technically correct stamping. Excellent fit. Sold as a matched pair of one left hand drivers side molding piece and one right hand passengers side molding piece. After a very long wait they are...IN STOCK!! Replaces GM Part #'s: 8800812, 9816514, 20092658 - 8800813, 9816515, 20092659 RH - LH. Each molding has an excellent highly polished finish and anodized plated for corrosion resistance. These moldings are installed on the roof rail section and at the back of the door window opening. Sold as a pair. 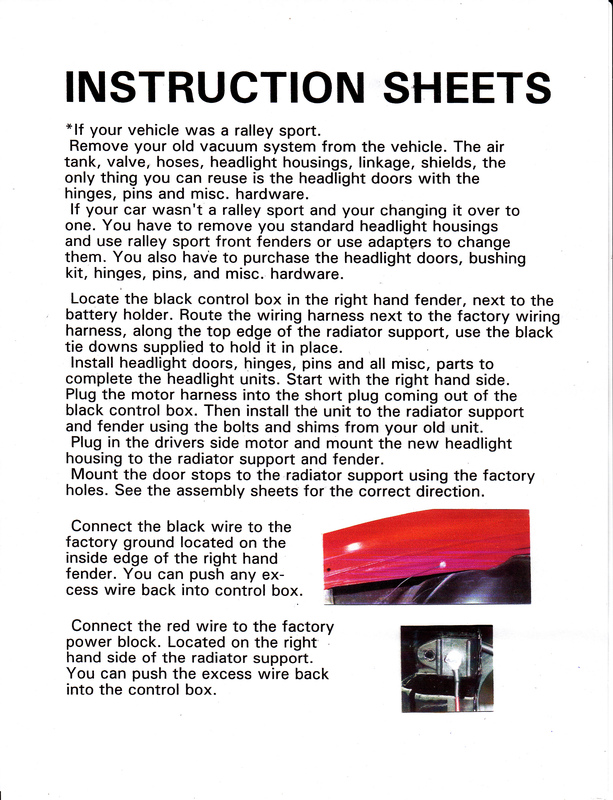 Includes mounting screws and 3 rubber alignment spacers used for installation. ~~NOTE: We also have the STAINLESS STEEL version, PART# BCM-600, the choice is always yours at Camaro Central!